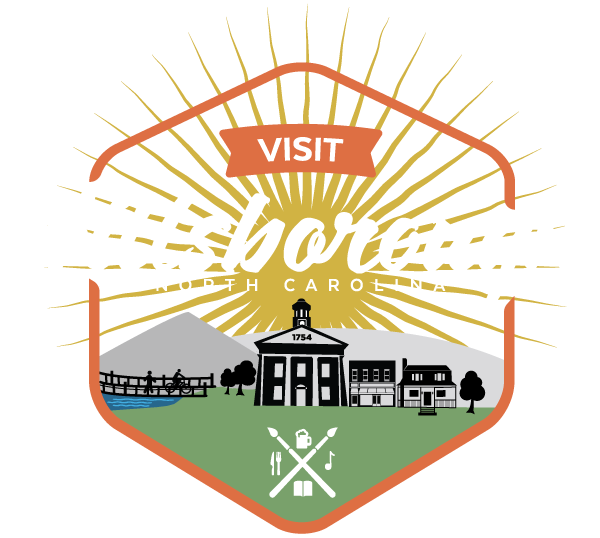 Come by the Hillsborough Visitors Center to see Santa. He'll be taking Christmas gift requests and posing for pictures from 1:00 to 3:00. ! Come see the marvelous gingerbread creations and place your vote for "People's Choice" winners at the Burwell School. Entries will be displayed Wed-Sat 11am-4pm and Sun 1-4pm until December 21st. Free.